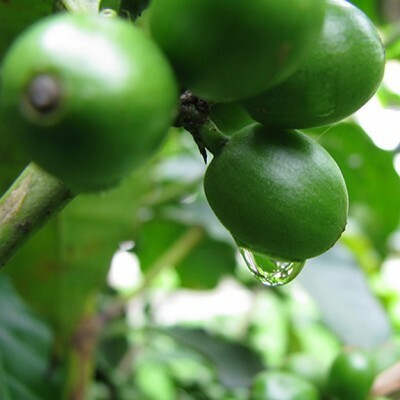 Experts in coffee production and consulting estimate 3 to 10% raise in final income with a controlled production of agribusiness products. 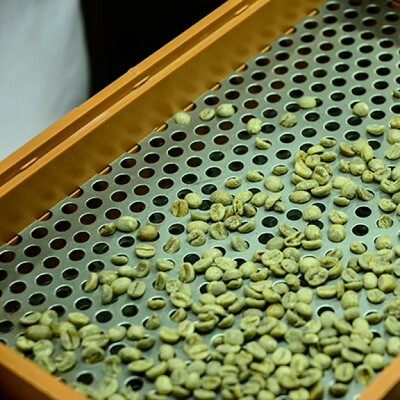 Besides, the product certification strengthens the customer loyalty under origin guarantee and respect to the production, environmental and labor rules looking for new business in a world of sustainable and strict means of consumption. 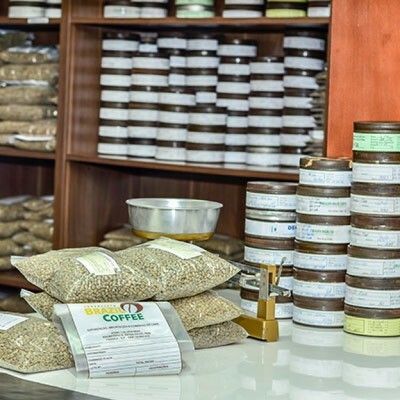 Companies which issue the certification, keep independent auditors to qualify the product and verify predefined facets on the farms. 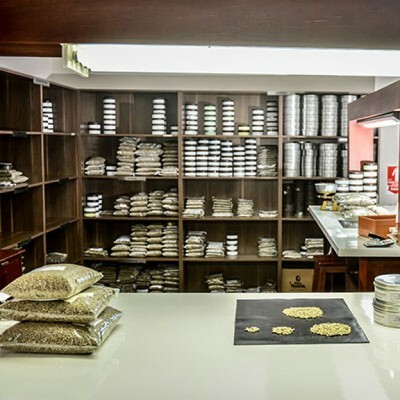 In case of meeting proper standards, they might use the product quality seal and will be on the list of certified places by the project. 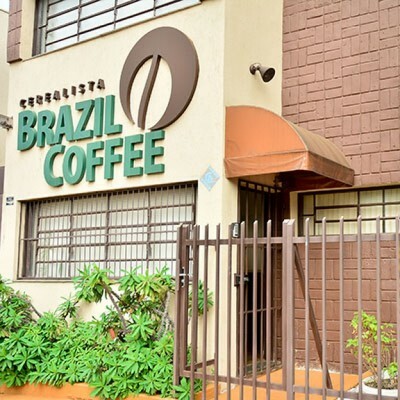 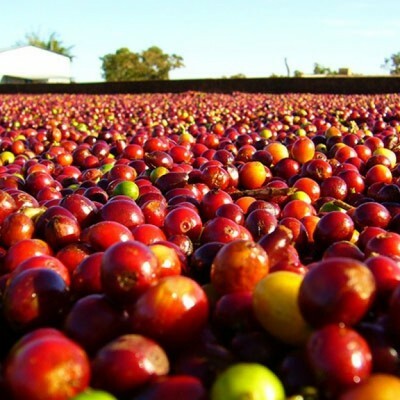 CEREALISTA BRAZIL COFFEE is certified as a chain of custody by UTZ CERTIFIED and RAINFOREST, two of the greatest international certifying agencies, illustrating our commitment to sustainable practices, in order to preserve the environment and keep the quality of the products authentically produced and traded. 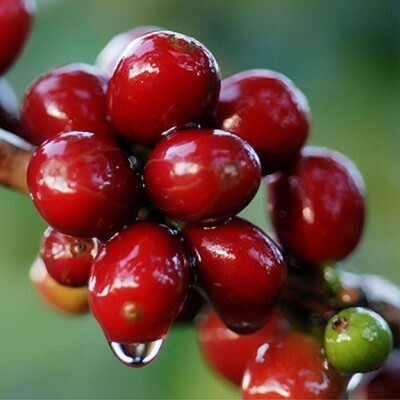 UTZ certification supports our coffee origin through tracking the social coffee production and responsible environmental issues to meet the needs of producers and markets. 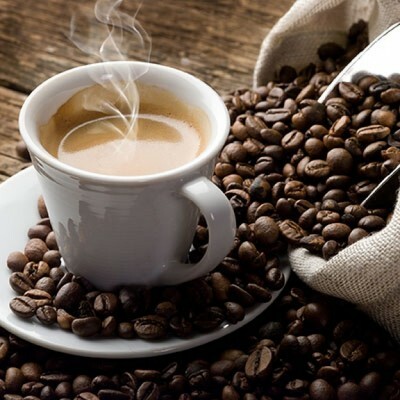 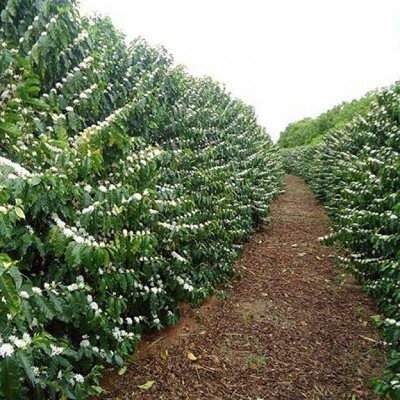 The coffee is also supported for being produced under proper and reasonable use of fertilizers, pesticides, water and energy. 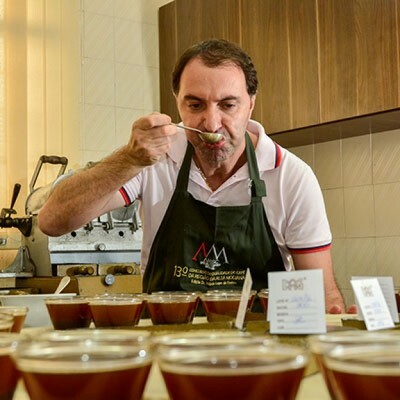 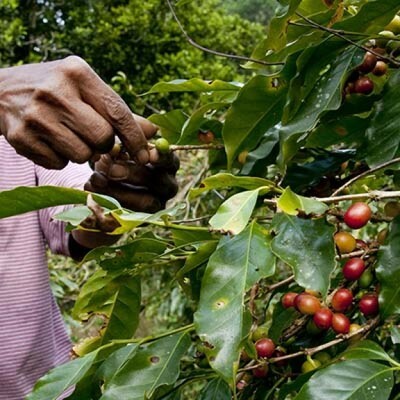 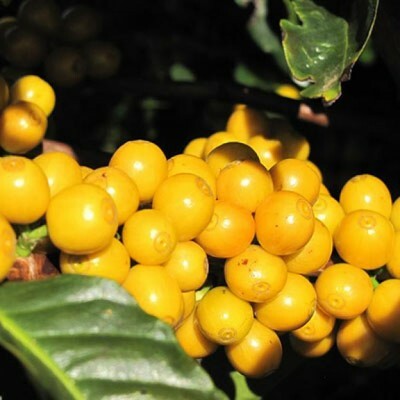 Rainforest Alliance works with coffee producers in order to improve their living,health and community wealth.The members are strictly audited every year in social, economic and environmental details. 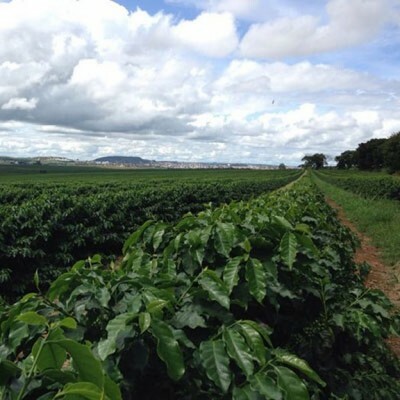 The criteria are planned to protect the biodiversity, provide the farmers financial benefits and promote a respectful culture to the workers and local community.